Jonjo was a contestant on X Factor 2011, he was voted off in week 1. Jonjo is The X Factor’s first serving soldier. Before entering the competition Jonjo has only ever sung socially, at school and in karaoke bars. His dream is to release an album. 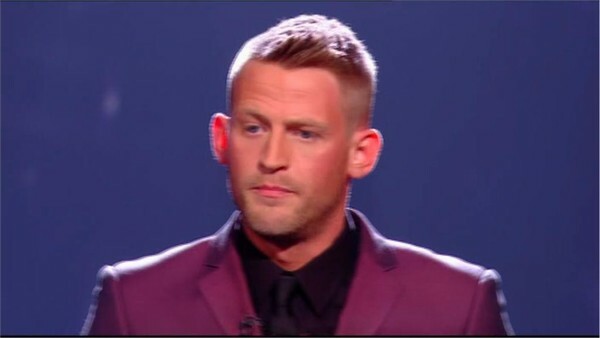 He is taking part in The X Factor for his family and army colleagues. Jonjo lives with his childhood sweetheart and two children. Jonjo was eliminated in week one when the judges had to pick three of their four acts to continue on in the competition. Louis picked Kitty, Sami and Johnny.